Even if your new destination is nearby, a local move can be as stressful as a long distance one. Partnering with a professional local mover is the smartest choice you can make to ensure the transition is smooth and quick yet within your budget, especially when your move is a small one. 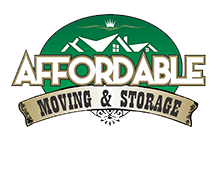 Affordable Moving & Storage is a great option for moves within New Jersey and the surrounding areas. In fact, we’re known as “New Jersey’s Small Move Specialists”. By using a local mover you’ve got a team of staff invested in the community who know everything from the best contractors to hire, electricians and plumbers to call and shortcuts to take, to the restaurants you’ve just got to try. Rather than dealing with a national chain and people who could be based hundreds of miles away, keep your move local and get fellow New Jerseyans to handle it. Based in Middletown, New Jersey, Affordable Moving & Storage also dispatches trucks out of Piscataway, allowing us to serve our target area efficiently and keep our costs down, especially for small moves. In order to meet our commitment of offering very competitive pricing, your move must start or finish in one of the counties listed below. In line with our policy to always be upfront with our customers and provide no-surprise estimates, there are times when choosing our company may not be your best option. We wouldn’t be the mover to call if you’re moving within Bergen County or Burlington County, for example, because we would need to add additional fees for time and travel, thus defeating our mission. If your home or office move is outside our service area, we would be happy to recommend another great local mover to assist you. Once a local move exceeds 10 miles it opens up more territory and allows us to cover more of the state while still providing the efficient service customers expect. Moving isn’t easy - there’s a lot to think about and to coordinate. What boxes should you use? How should you pack fragile glassware? What’s the best way to move larger objects like framed prints that don’t fit into boxes? Our team of experts at Affordable Moving & Storage knows the answers. If you want to handle the packing yourself, we can provide lots of tips. To reduce the stress of moving, we’re available to pack, move, unpack and set up your office, business or home. Don’t risk damaging oil paintings, sculptures or large but delicate items like pianos. Entrust them to our professional employees. Items are carefully wrapped using high quality materials, including blankets, to protect not only your possessions but also to avoid scratching floors, denting walls, or doing any other damage to your old or new place. Sometimes a move comes up out of the blue. You find a great new job in a different location or the perfect apartment becomes vacant and you’ve got to move now. Despite these opportunities, an unexpected move can be the most stressful kind. Affordable Moving & Storage can handle short or changing deadlines. And since we’re a local moving company specializing in the area, we can accommodate you easily and plan the most efficient move to align with your schedule. Affordable Moving & Storage handles much more than homes and apartments. If you’re a local business that needs to relocate, our company is available to help. We specialize in commercial moves, whether they’re for a home office, a larger enterprise or a warehouse. We’re more than just movers – we can disassemble and reassemble pallet racking, install cubicles, and set up furniture, equipment and workstations. Don’t risk the physical wellbeing of yourself or your employees by attempting to do it yourself. Affordable Moving & Storage can complete your move quickly and within your budget, guaranteeing a seamless transition with no disgruntled clients. 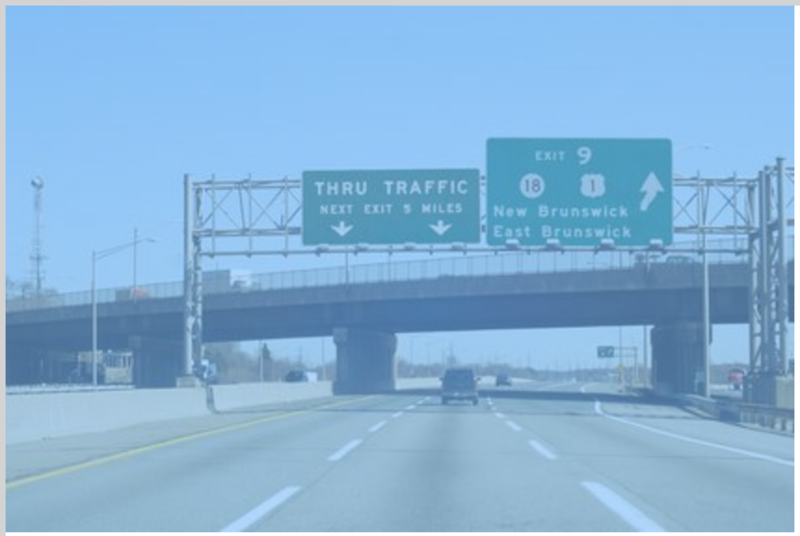 Unlike national van lines, we specialize in moves to or from New Jersey. We have in depth knowledge of its downtown areas, suburbs and business parks. We’re also familiar with its rules and regulations. We undertake several small local moves a day and pass on the savings to you. We provide you with a detailed estimate, packing tips and moving plans to ensure there are no hidden charges tacked on at the end. We’re close enough for you to drop by our premises or for us to visit your business to provide a comprehensive quote. We have a reputation to uphold in the community so we deal with problems or claims promptly and courteously. Our staff are friendly, well trained and experienced. We never employ casual labor.